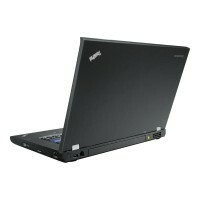 Lenovo ThinkPad T510 4349 - - 15.6"
Great unit especially for the price and what we need it to do. Servers have become increasingly essential components of computer networks for growing businesses. Many servers have dedicated functionalities, such as data storage, network resource management, and database query processing. However, there are also certain servers that may simultaneously execute tasks or applications; these are run on multiprocessing operating systems. Many other server types are available today. An FTP (file transfer protocol) server allows the quick, secure transfer of data from one network to another. Web servers, on the other hand, load static content that is broadcast all over the network. Mail servers facilitate email messaging over a network, making communication more convenient. Given the servers’ important role in supporting businesses of all sizes, these components also come in various physical forms. 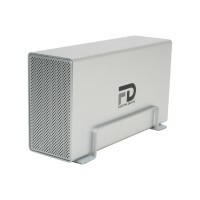 Blade servers tend to take up the least space, so these are ideal for small and medium-sized offices. Built in an upright cabinet, tower servers offer maximum scalability, which is important for expanding businesses. Rack servers are usually placed in cabinets and stacked on top of each other; this setup is perfect for companies that utilize many servers for large computer networks. Because of their specialized design, servers help enable maximum productivity and streamline business processes. We offer long-lasting solutions to your server needs by providing high-quality servers from HP, IBM, Lenovo, and Acer—all at great deals and discounts.